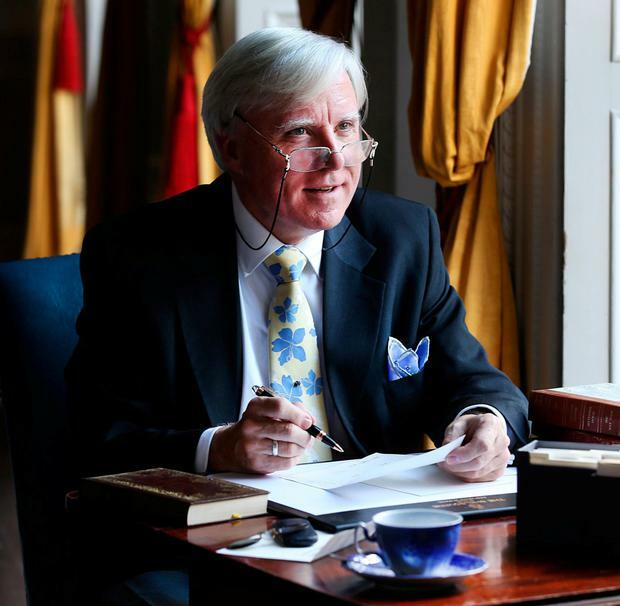 The Belfast-based independent TV production company behind hit RTE series Francis Brennan’s Grand Tour is in talks with China’s largest documentary syndication firm about breaking into the world’s biggest TV market. “We want to turn Francis Brennan into a global brand,” said Waddell Media boss Jannine Waddell, who confirmed negotiations have begun with Chinese TV giant LIC about selling the secondary market rights to hit series Grand Tour and At Your Service. The Beijing-based independent documentary TV producer and distributor LIC owns TV time slots on syndicated networks of more than 400 Chinese TV channels, with an audience of over one billion people. Demand has surged for documentaries because of state-imposed quotas on commercial TV channels aimed at ensuring quality factual broadcasting and curbing the growth of ‘reality TV’ programmes. Industry experts have branded the market opportunity for foreign documentary companies as China’s new “doc-com boom”. Waddell Media is looking to capture a slice of this growing market by finding a lucrative secondary market for Irish TV favourites such as Francis Brennan’s shows. Both series, which are fronted by dapper hotelier Francis Brennan, are already distributed to South Africa and New Zealand.